At Roadsters we strive to create a positive relationship between the dogs and their handlers through the use of positive reinforcement, operant conditioning and motivational play training. Our goal is to build strong basics for solid future training. 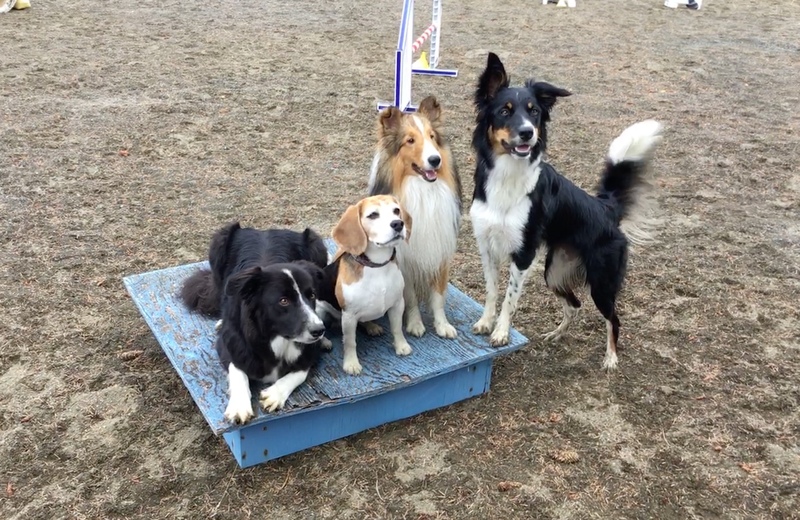 We provide quality training that allows handlers with their dogs to build a solid foundation for their lifelong relationship with their pet whether they become competitive agility dogs or not. We believe that skills required for a ‘great’ agility dog emerge from a ‘great pet’ and strive to help owners and their dogs to experience JOY throughout their training and performance.